Chatbots are a growing trend among businesses, helping with customer services, bookings and sales. But among all the hype any company planning to launch one needs to answer some key questions before committing to a project. Consider these around the boardroom or planning table before taking off. What will we do with our chatbot? Without answering this most basic of questions, there is no point in having a bot. Your team, department or client needs to decide exactly what the chatbot is for, what specific questions it will help answer, or what information it will give out. Once that is answered you can start worry about the many other questions like tone of voice and marketing. Some companies will have a simple decision to make, Pizza Hut’s Facebook Messenger chatbot helps it sell more fast food, simplifying the sales process and reducing the need for apps or phone calls. But some businesses have many functions that might need addressing. When it comes to choosing what the bot does, address the high-volume, low-risk, simple-to-solve issues first. Once they prove a success, you can expand your bot to more complex areas. How will our bot talk to customers? A two-part question. Increasingly bots are actually talking to customers via smartphones or virtual assistants, but for most use cases, plain old text is the best place to start. While your clients or boss might fancy a talking bot, the complexity and added bandwidth take it further from the simple IT project to something more demanding. Then, there’s the tone of voice. Any large business typically has whole manuals or guides about how workers interact with customers or the the public. Your bot should follow those guides, with the caveat that most bots are better accepted if they lean to the informal. 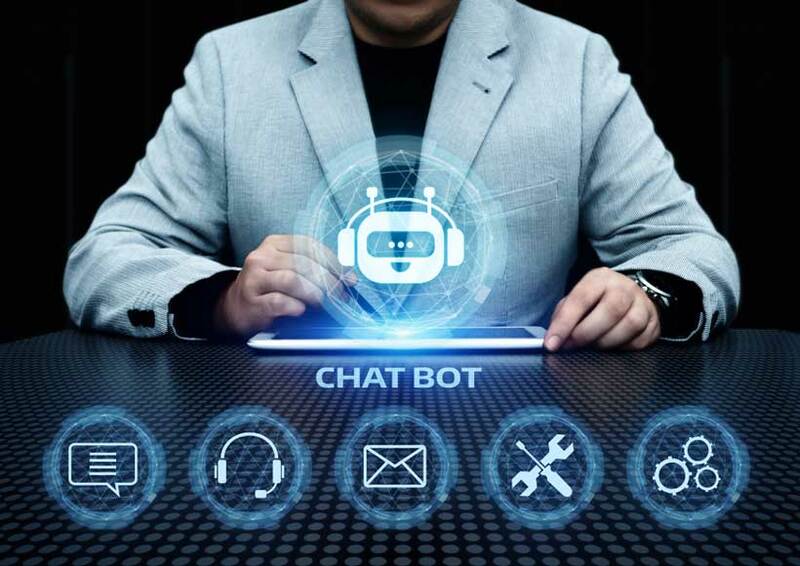 For smaller businesses, the desire to be chatty should be tempered by the need of the bot to do the job in the shortest time possible, reducing the interference in the customer’s day. What do we do with all this AI? It is very tempting to launch your bot with all the AI bells and whistles like natural language processing (NLP) or deep learning. But in most cases, chatbots don’t need to do much more than follow the script or understand a few key phrases, making the bot more complex than it could be. AI bots work in several ways, they can remember previous conversations, allowing them sound like they have a memory. They can learn based on new information, using two-way analysis to create logical or useful answers on the fly, without a script. Finally, there are bots, virtual assistants that understand you, mostly and allow a free flow of conversation. Your company might also fancy making the bot as human-sounding as possible. Before deciding on that, listen to Cognizant’s Karthik Krishnamurthy discuss the humanization of bots and then consider if that is really a business priority. Is our bot similar to any others? For most businesses types, a chatbot, even though a relatively new technology, won’t see the designers reinventing the wheel. There are plenty of very good examples for most verticals and markets out there. Rather than slog away trying to build a new bot, borrow the best features from the bots you see out there and add your own requirements or spin to the mix to create the best result, with the minimum of effort. Where will our bot live? Chatbots can appear in many places, hundreds of thousands have taken up residence on Facebook Messenger to act as an easy-to-access part of any company’s social media presence. If you have a strong business website, they should certainly be part of the front page, welcoming customers. Chatbots can also appear within apps, on other social media and messaging apps. Figure out where the bot will have the most impact and roll it out there first, before expanding to other areas. What languages do we want to support? Web, apps, social media and chatbots give your business global reach, 24 hours a day. If your product or service has global potential, then the bot can run using various languages and dialects, automatically converting the original questions and translating the answers back to create a global dialogue. 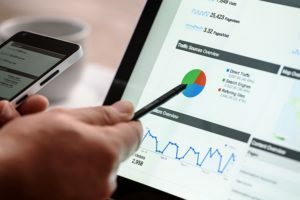 Consider what languages would benefit the business as part of the plans for the bot, or align it to any existing international or planned market expansion, so that the language features can be switched on as needed. 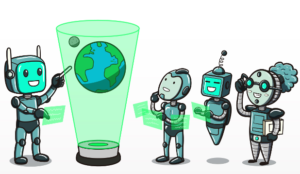 Having got these basics out the way, your teams can start working on the detail of the chatbot questions, conversation paths and other features. Read our other guides to find out the detailed approach to building a first chatbot.